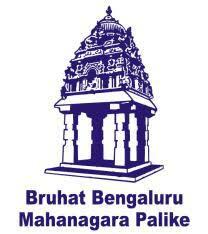 BBMP Jobs Recruitment Notification 2019.Bruhat Bengaluru Mahanagara Palike inviting applications for the positions of Junior Engineer (Civil), Lab Technician, Staff Nurse and Pharmacist vacancies.Interested and Eligible candidates can apply for the positions. PUC/ Graduation/ Engineering/ Diploma/ Nursing Course/ equivalent from any recognized university/institution. Check more details of educational qualification in BBMP official website given below. Check more details of age limitation in BBMP jobs notification given below. Check more detail of mode of payment in BBMP recruitment notification given below. Find the correct BBMP recruitment notification and open it. Read the notification correctly to check your eligibility for BBMP Government Recruitment 2019.